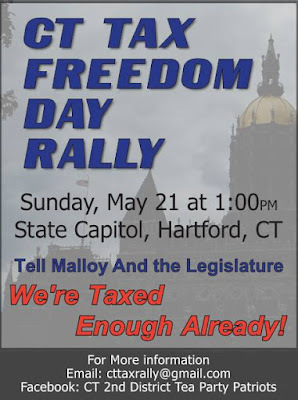 This year, Tax Freedom Day is on May 21st 2017. 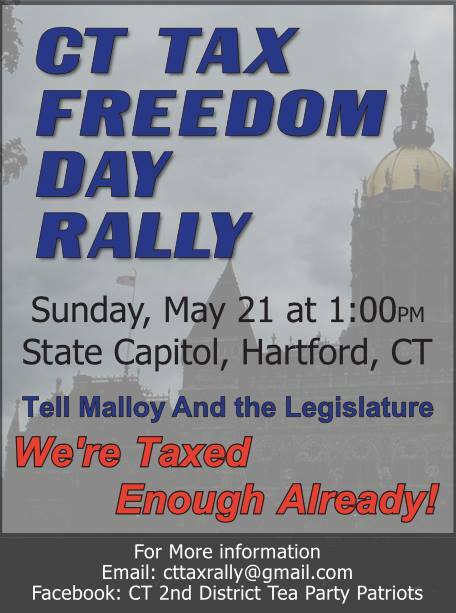 If you are tired of these elected officials continuously stealing from our families, then come on down to the capitol on May 21st 2017 & Tell them to STOP!!! #SharingIsCaring - Share on Social Media to Alert All of your friends.